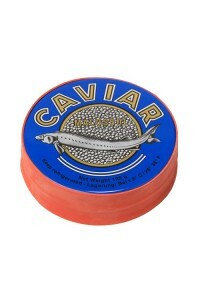 We guarantee the caviar delivery NYC and sale of fresh and high quality products. 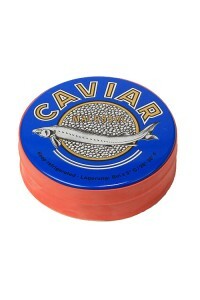 Black caviar - Don’t miss out on this opportunity to treat yourself to such exquisite delicacy! 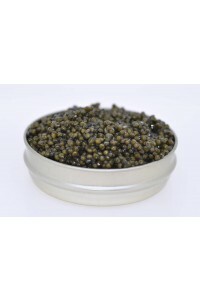 In our store «DeliveryCaviar.com », you can buy black caviar of high quality at a reasonable price. 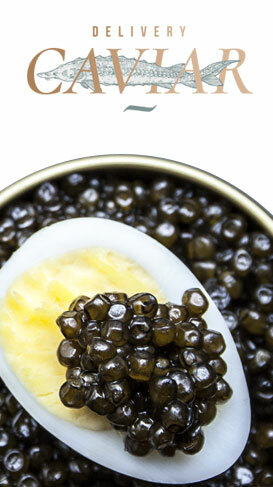 We make Door-to-Door caviar delivery to our clients in New York City & New Jersey. 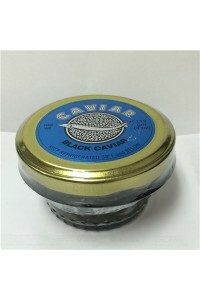 DeliveryCaviar.com are one of the biggest distributors of black caviar, fish and canned products, frozen products from Sakhalin on the North American market. We guarantee good quality at reasonable prices. 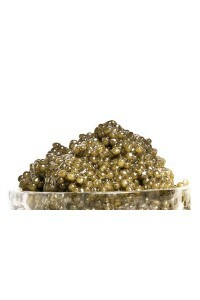 This remarkable farm-raised hybrid caviar is cross-bred from Huso Dauricus and Acipenser Schrencki sturgeons. The resulting large and glossy grains range in color from dark gray to light golden green. And the flavor? Well, let's just say it's a blissful marriage of Kaluga and Shassetra - creamy, buttery, nutty with that fabulous, famous burst of the sea. Sublime!